Did you know that you can change the banners on your kiosk to anything you like? This will allow you to brand your kiosk or to promote other in-store services, here's how you can get this done. Create your banners in your favorite graphic editor software. The ideal banners sizes are 1695px wide by 805px high. You can save them as a jpg or as a png if you would like to use transparency. Login in to your mydakis account. Make sure you have clicked on the photo tab up top. 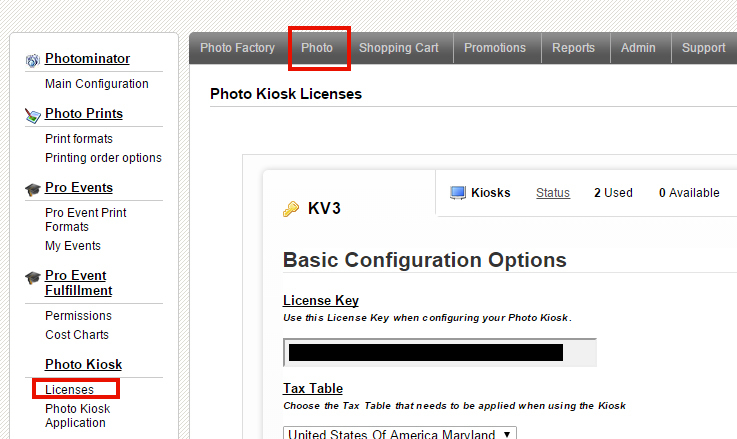 On the left hand side you will see a section header called Photo Kiosk, underneath this click on the " Licenses" link. 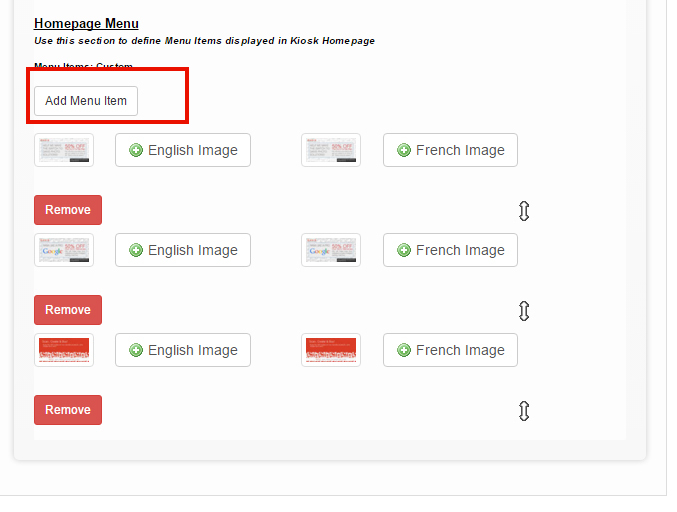 Add your banner by clicking on "Add Menu Item". You can manage the banners from here, if you want to delete or rearrange banners, do it here. You will have to perform this task for every kiosk license key that you have. 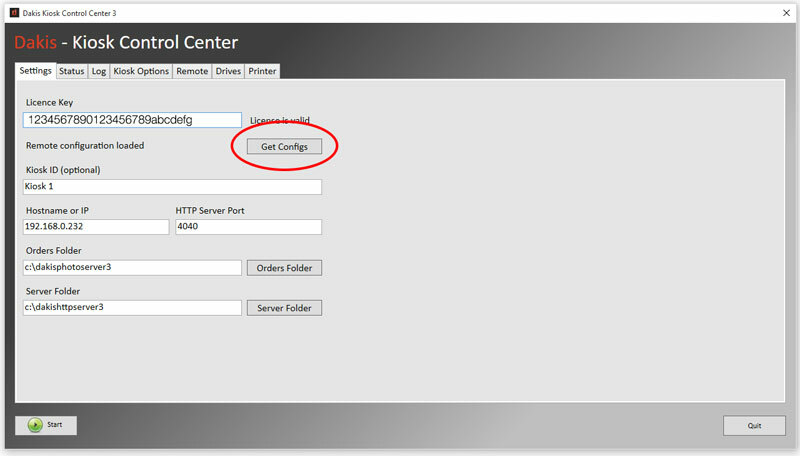 Click on the "Settings" tab then click on Get Configs to import the banners to the kiosk station. That was easy! You will have to do this on every kiosk station in your store.